HBO has just announced they are launching a seven-part behind-the-scenes series for their smash hit, Game of Thrones. The new series is titled The Game Revealed. The announcement comes just days after the Season 7 finale aired, which was the show's most watched episode ever. We did a recap and review of the much talked about episode, which you can read here. The Game Revealed documents the production work behind all of Season 7's episodes. 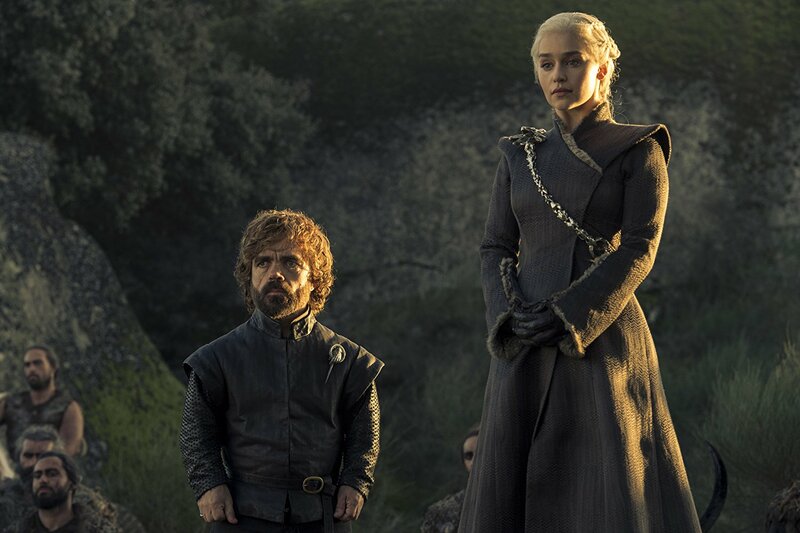 The behind-the-scenes series will hopefully tide fans over until Game of Thrones returns to air its final episodes in Season 8, which is speculated to either be in summer 2018 or even possibly early 2019, though it has yet to be confirmed by HBO. The first episode of The Game Revealed has already been released for free on Facebook and YouTube -- check it out below! Is anyone going to watch that? I can't stand the series, who would want to see behind the scenes?